The global Travel & Tourism sector grew at 3.9% to contribute a record $8.8 trillion and 319 million jobs to the world economy in 2018 according to new figures from the World Travel & Tourism Council (WTTC). The figures were above the growth rate of world GDP for the eighth consecutive year, according to the WTTC’s annual research into the economic impact and social importance of the sector. 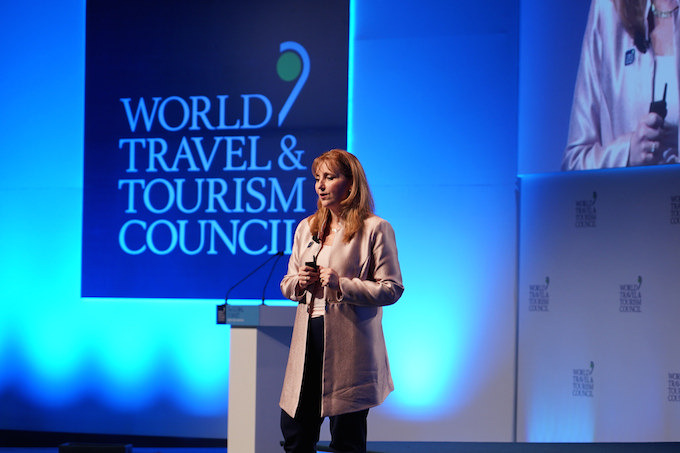 Gloria Guevara, the WTTC’s president and CEO, said: “2018 was another year of strong growth for the global Travel & Tourism sector reinforcing its role as a driver of economic growth and job creation. “In 2018, Travel & Tourism generated $8.8 trillion and supported 319 million jobs across the world. Yet again, this proves the power of Travel & Tourism as a tool for governments to generate prosperity while creating jobs which particularly support women, youth and other, often marginalised groups of society.